Conquer the court in shoes worn by the pros. 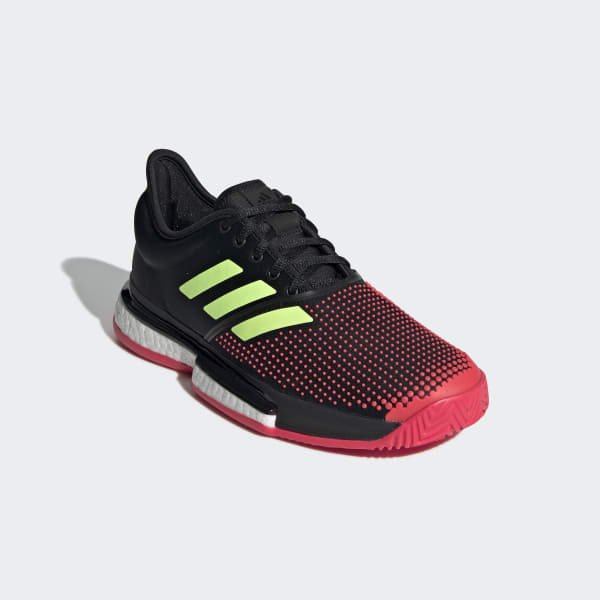 The lightweight upper on these top-level tennis shoes offers a snug, adaptive fit. A TPU chassis adds game-changing stability, locking you in for every shot. 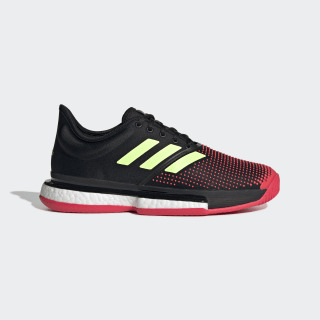 A cushioned midsole offers energy to keep you on your toes. The durable outsole stands up to intense action.